Toby is a very experienced teacher who has taught widely, both in the UK and internationally. 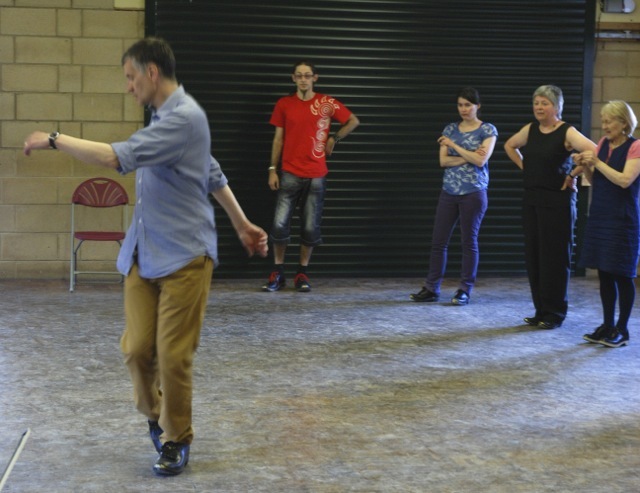 His teaching aims to be fun and to stimulate an open and expressive approach to the dance. He teaches regularly at festivals and is available for workshops and private classes. He also runs a regular community class in the Derbyshire Dales. 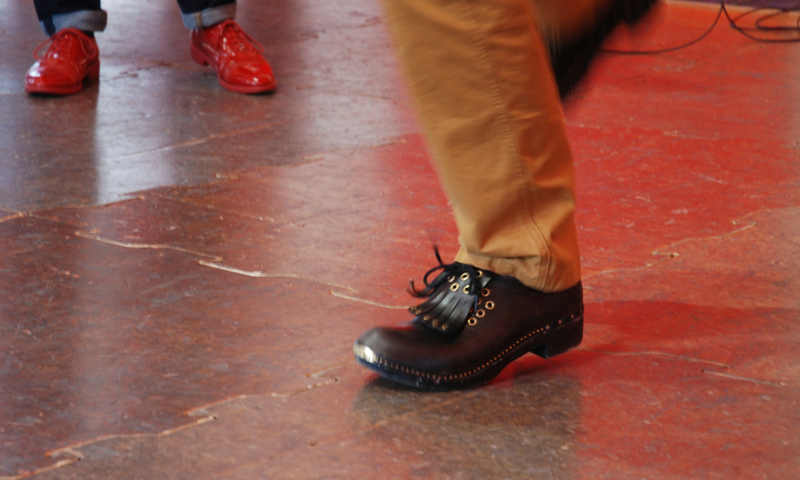 Toby teaches step clog dance classes at all levels from absolute beginners to advanced. His approach focusses on style and individual interpretation balanced with solid technique. 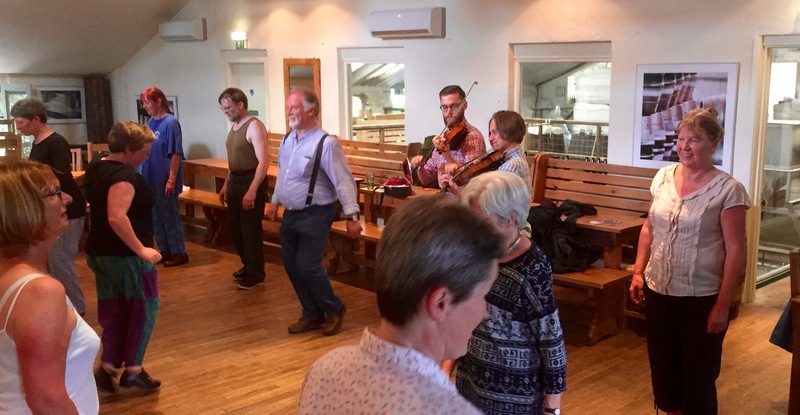 Toby teaches a range of traditional styles in various rhythms and specialises in the Lakeland Hornpipes for which he is best known and of which he is a past champion.